Best of all, the people and communities of Steuben County are alive and welcoming - a joy for young and old alike! We're serious about protecting the precious environment including the State's largest collection of natural lakes, and the rivers. At the same time we're prepared to accommodate business and industrial investments. Steuben County is home to the beautiful Pokagon State Park and Potawatomi Inn. The Park includes a public beach on Lake James, nature trails and the popular toboggan run - great family fun! The annual seaplane fly-in attracts planes from throughout the Great Lakes region - very cool. For the more adventurous, Tri-State Airport offers the region's only skydiving service - if you dare! When it's time to chill, you'll enjoy a treasure trove of local restaurants throughout the county. 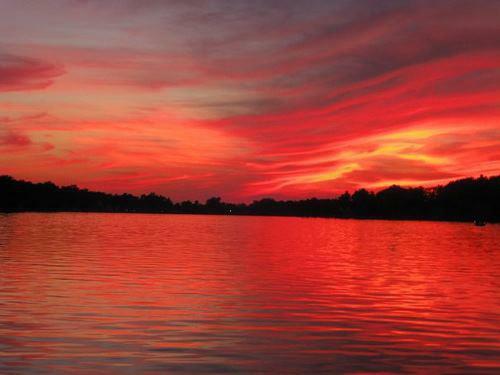 You could also kick back as the sun sets over the lake with a glass of wine from one of Steuben County's fine vineyards. Whether just a visit or to stay, you won't regret your time in Steuben County. 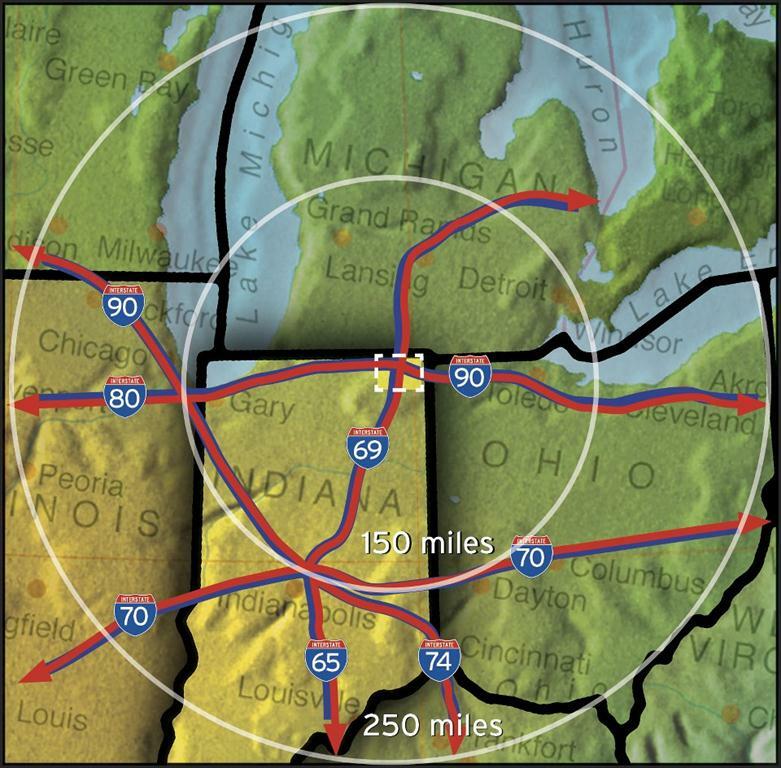 Learn more about investment opportunities in Northern Indiana Lakes Country - (260) 665-6889.